The opioid crisis in America is a serious problem with serious consequences. Yet, despite the sobering reality of this public health epidemic, it doesn’t seem to get nearly the attention and focus that it deserves. Aside from the occasional news cycle, the opioid crisis slides under the radar and continues to destroy individual families and societies. And though it’ll take a massive movement involving government agencies, politicians, and health officials, every American – you included – can play a part in transforming the way we collectively approach opioid addiction. At the root of the opioid crisis is a lax approach to patient prescriptions within the healthcare system. We know that roughly 21 to 29 percent of patients prescribed opioids for chronic pain end up misusing them, while 8 to 12 percent develop an opioid use disorder. And when you look at heroin usage, roughly 4 out of 5 users first abused prescription opioids. Despite these numbers, pharmaceutical companies continue to push opioids, doctors are motivated to overprescribe, and patients only know to use the medications they’re given. The result is a catastrophe that seems to have no viable solution. 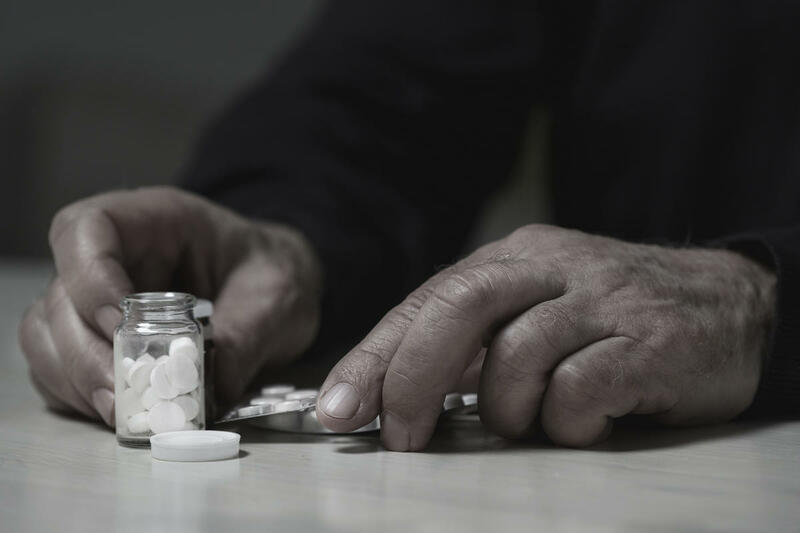 As the opioid crisis continues to grow, it becomes increasingly likely that you will eventually know someone who is directly afflicted by addiction. And while it’s ultimately up to the user to make a conscious decision to stop, there are a number of positive actions you can take to do your part in ending what has become one of the worst public health crises in American history. Does the person take drugs in larger amounts (or for longer than directed)? Has the person expressed a desire to cut back, but can’t? Has the individual’s ability to manage responsibilities been negatively impacted? Has the person developed withdrawal symptoms? These are just a few signs that something isn’t right. If you notice one or more of these symptoms, you should be on full alert. Whether you realize it or not, you have influence over how our lawmakers shape the rules surrounding addiction treatment. Make your voice heard by calling for federally funded addiction treatment that is evidence-based. This last part is crucial, as other forms of treatment are ineffective at best. Every individual has a story, and we must remember that addiction is a disease – not a choice. We end the opioid crisis by taking every case of addiction seriously. And though you might not be able to do much about the opioid crisis in another city or state, you can play your part in positively impacting the people in your life. Now is the time for a change – will you step up? Next articleThe Problem with online dating…..